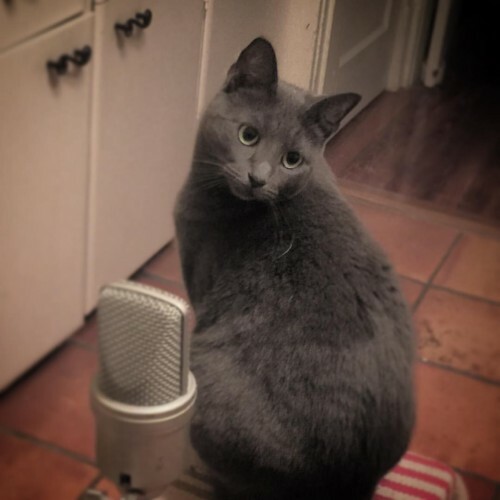 Purrcast 25 featuring Momcat Lady Jean Grey Kranz. Momcat is very vocal with chirps and growls, today she sat down for a few moments to show her tender side with a few minutes of purring. She does tricks which you can see on our patreon page patreon.com/purrcast.